Man or woman, dogs are certainly people’s best friends in general and make a wonderful addition to any home. Certain breeds are more suitable for family country living while others prefer smaller spaces and the hustle and bustle of a downtown core. 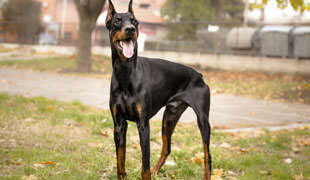 In terms of guys selecting dog breeds that best suit their needs, there are plenty of pooches they can choose from that range in size, character and time that needs to be allotted to them. 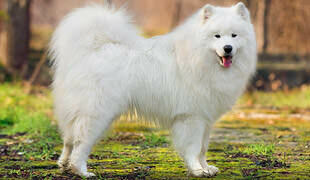 Our list is composed of the most agreeable dog breeds for young male adults looking for a furry companion. Huskies have a magnificent presence thanks to their piercing eyes and are overall beautiful dogs worthy of all the attention they get. Not so much urban dogs as (cold) country dogs, Huskies require plenty of space and time devoted to exercise, which can be healthy for the owner and his entire family. Huskies are attractive dogs and their attraction far transcends their physical appearance as their nature is loving and nurturing, something all guys wishing to be accepted by the ladies can strive towards. Huskies are adaptable and won’t mind their owner’s social life, like to cuddle and are generally big balls of fur looking for things to do and people to do them with. 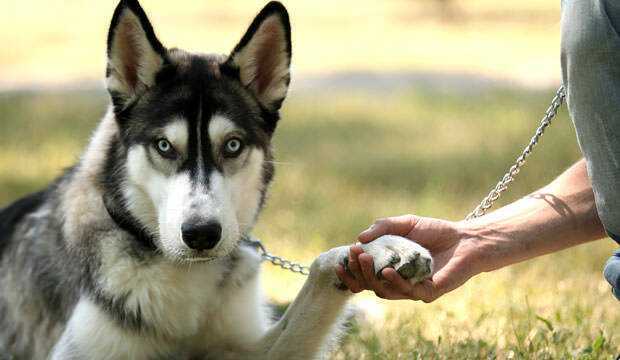 Husky owner are usually athletic, outdoorsy individuals always looking for new adventures.